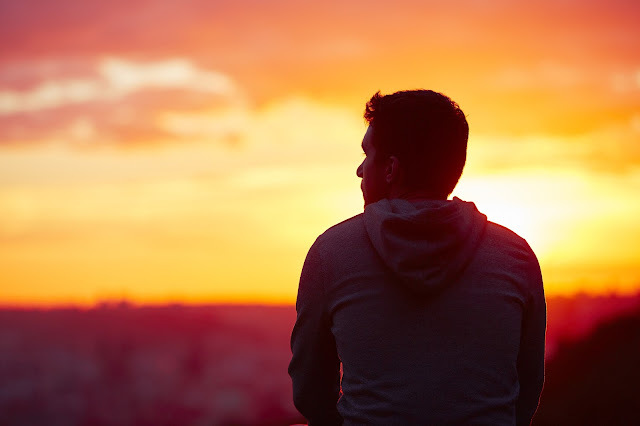 Growth after trauma happens when you experience a deeper appreciation for your physical health, enhanced spiritual connections, stronger relationships, and new opportunities. 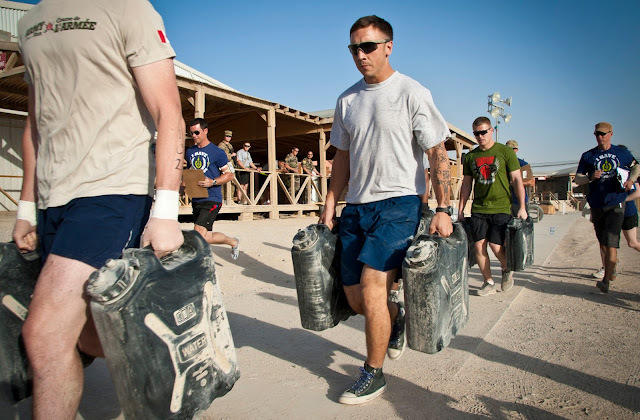 In these ways, post-traumatic growth influences Total Force Fitness. Think about which of the following statements are true for you, what’s improved in your life, and how to do other things differently to help advance your growth after trauma. 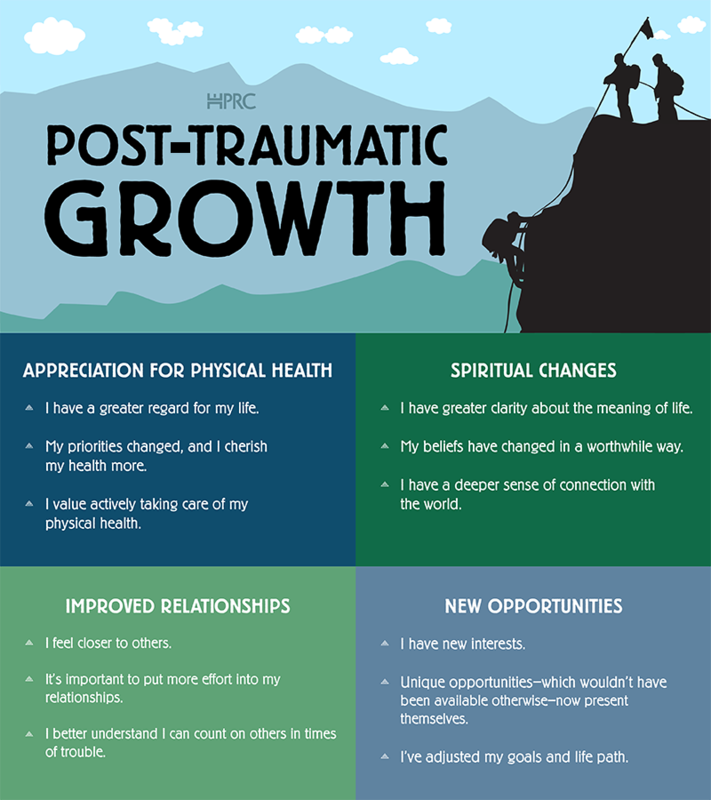 For more information, read Growing After Trauma.